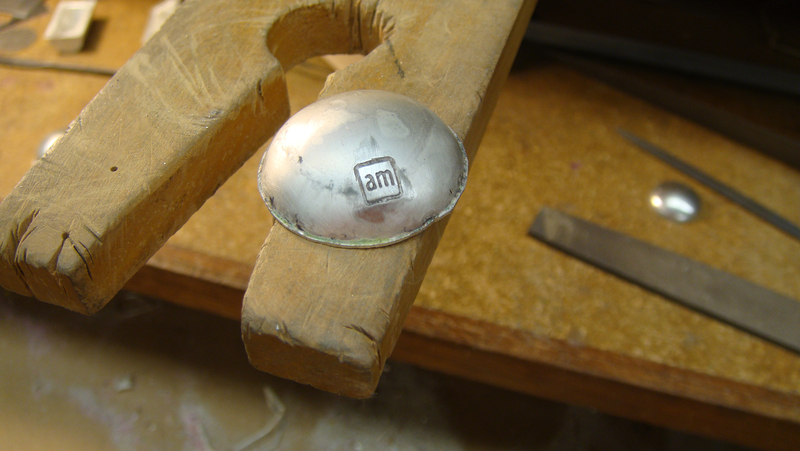 fabricating a bracelet for an auction. 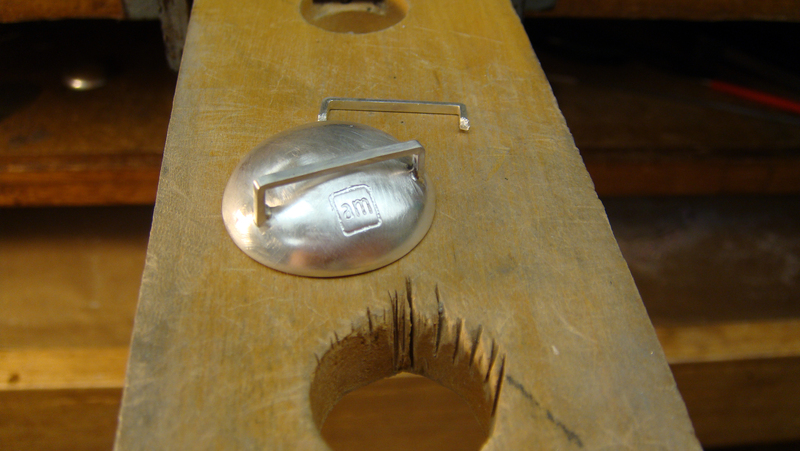 logo on piece. first time for everything. piece finished soon. i look forward to it. do you?